9yo girl hit by KamAZ in Petropavlovsk PETROPAVLOVSK. 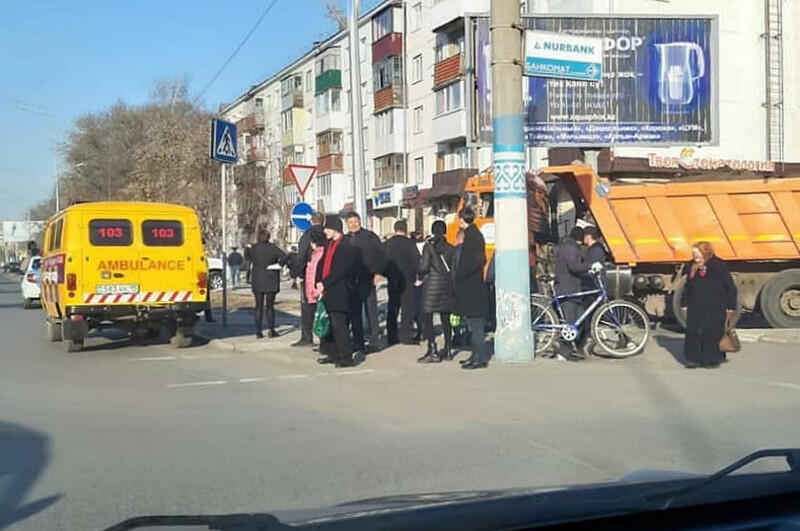 KAZINFORM A 9-year-old girl was hit by a KamAZ truck in Petropavlovsk, North Kazakhstan region, Kazinform correspondent reports. 3 hospitalized after 31 cars collided in Almaty region TALDYKORGAN. KAZINFORM 15 people were taken to a hospital as a result of yesterday's large-scale road-traffic accident on Almaty-Kapshagai highway. 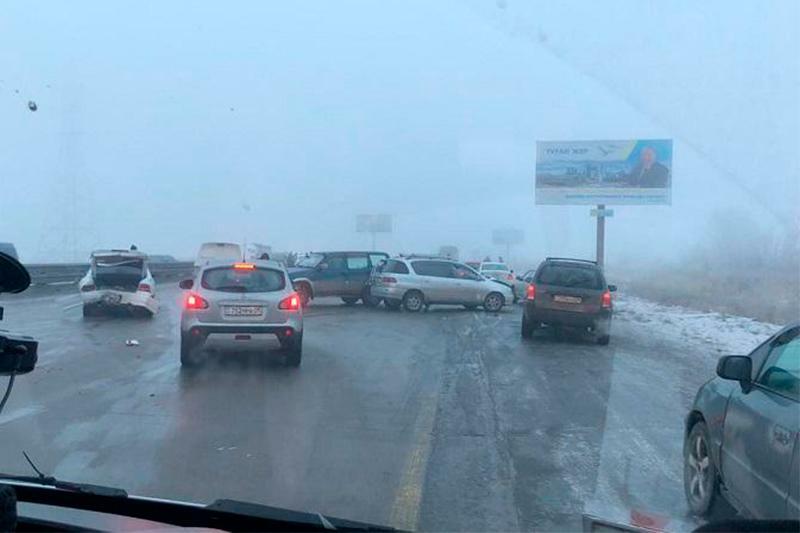 31 cars collided on Almaty-Kapshagai highway KAPSHAGAI. 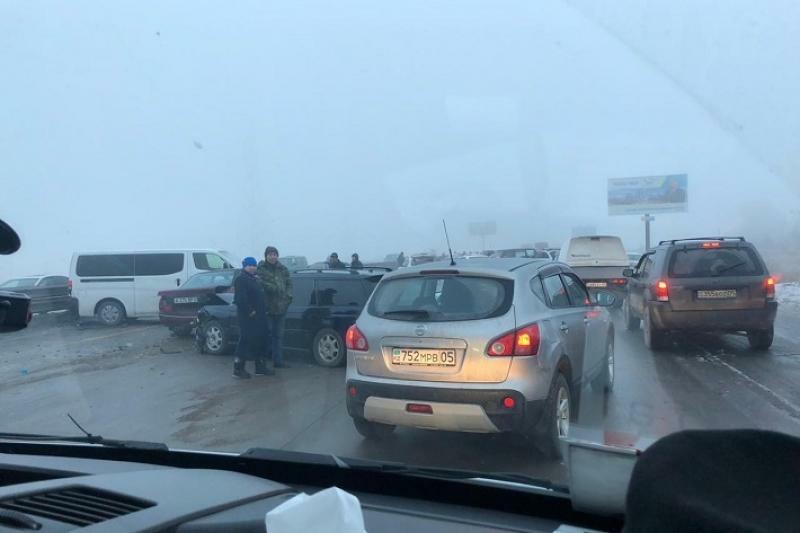 KAZINFORM 31 cars collided today on the 20km of Almaty-Ust-Kamenogorsk highway, Kazinform reports. People in nearly 80 snow-trapped cars rescued in W Kazakhstan ASTANA. 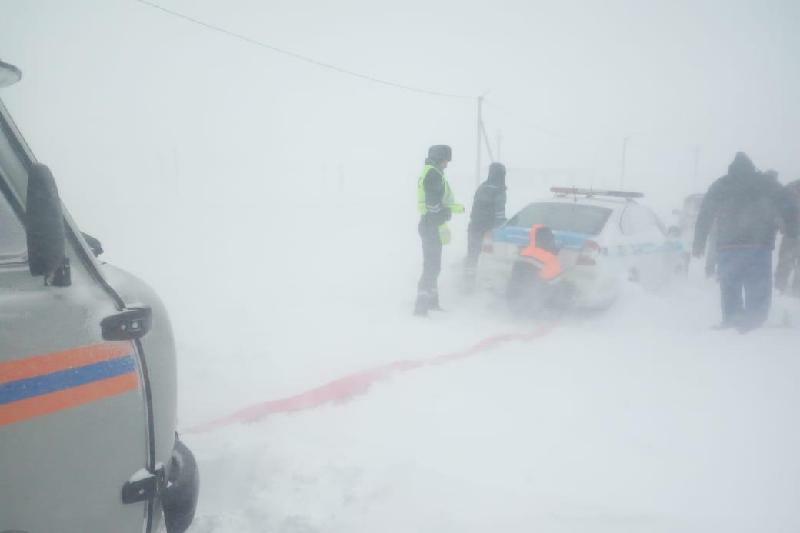 KAZINFORM - On Saturday, Emergency Situation Department forces helped people in 79 motor vehicles stranded in snow in West Kazakhstan region, Kazinform reports. Bodies of Kazakhstanis killed in Orenburg-Sol-Iletsk road accident to be brought home today AKTIBE. KAZINFORM The bodies of the Kazakhstanis killed in the road accident on Orenburg-Sol-Iletsk highway, will be brought to Kazakhstan today, Kazinform correspondent reports. 5 Kazakhstanis died in road tragedy in Orenburg region AKTOBE. KAZINFORM Five Kazakhstani citizens died in the road accident which occurred in the Orenburg Region of Russia on Wednesday, Kazinform reports citing the Emergencies Committee of the Kazakh MIA. Native of Aktobe region died in road accident in Russia's Orenburg region ASTANA. KAZINFORM A native of Aktobe region has died in a road accident in Orenburg region of Russia, Kazinform correspondent reports citing the MIA Emergencies Committee. Bus carrying Kazakh, Uzbek citizens and train collided in Russia ASTANA. KAZINFORM - A bus carrying seven passengers, citizens of Kazakhstan and Uzbekistan, and a freight train collided in Russia, the Emergency Situations Committee of the Interior Ministry of Kazakhstan informed Kazinform. 1 died, 7 injured in road accident in Karaganda region KARAGANDA. KAZINFORM One person died, seven more received injuries in a road-traffic accident on Zhezkazgan-Satpayev highway, Kazinform correspondent reports. Woman injured as truck crashes into bus in Almaty ALMATY. KAZINFORM - One bus passenger has been injured following a collision of the bus and a truck, Kazinform correspondent reports. 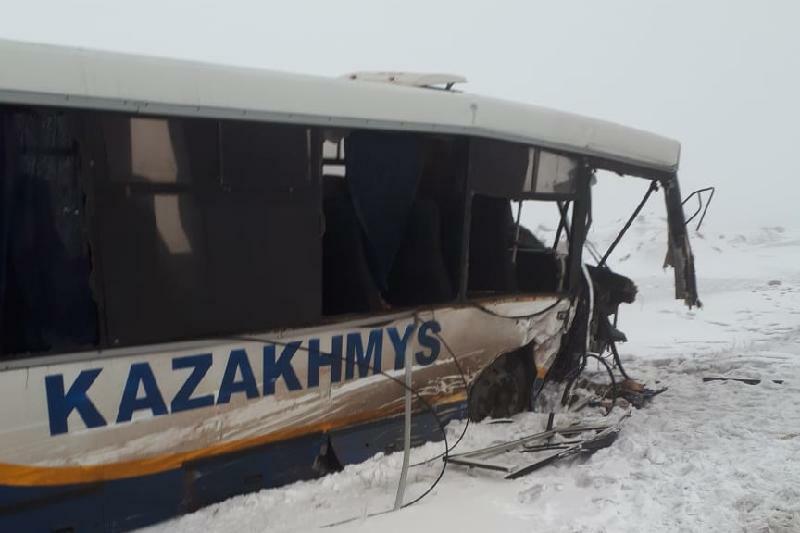 Icy roads to blame for fatal accident in Akmola region KOKSHETAU. KAZINFORM - Several people were killed in a road accident in Akmola region on early Sunday morning, Kazinform reports. 22 injured in 44-vehicle pile up in UAE ASTANA. KAZINFORM At least 22 people were injured in a pile-up accident involving 44 vehicles on the Sheikh Mohammed bin Rashid Al Maktoum Road in Abu Dhabi on Tuesday morning, WAM reports. MFA discloses details of Thailand vehicle crash ASTANA. KAZINFORM The Ministry of Foreign Affairs of Kazakhstan has unveiled more details of the road accident in Thailand which left eight Kazakh nationals injured, Kazinform correspondent reports. Eight Kazakh nationals injured in vehicle crash in Thailand ASTANA. KAZINFORM Eight tourists from Kazakhstan were injured in a road accident in Thailand, The Nation reports. Four dead in fatal crash in Almaty region TALDYKORGAN. KAZINFORM - A road accident in Almaty region claimed lives of four people, severely injuring a young woman, Kazinform reports.